We all our committed to children and give them the most that we can. Giving them luxuries or life material things is not important as that is something that they can earn on their own, if we equip them for that, but giving them the Earth that is pollution free and conserved should be considered.This is essential that the resources are conserved as no amount of money can create resources and of all the resources importance of water resource cannot be denied. In plain simple words if there is no water the chances of survival is nil. Also if you save water you will save enough of money as to fill water in tank or to purify water enough electricity is required and electricity is charged for. Thus if you save water you save money. Saving water we protect our natural ecosystem and this is important for us and also some of the endangered species. 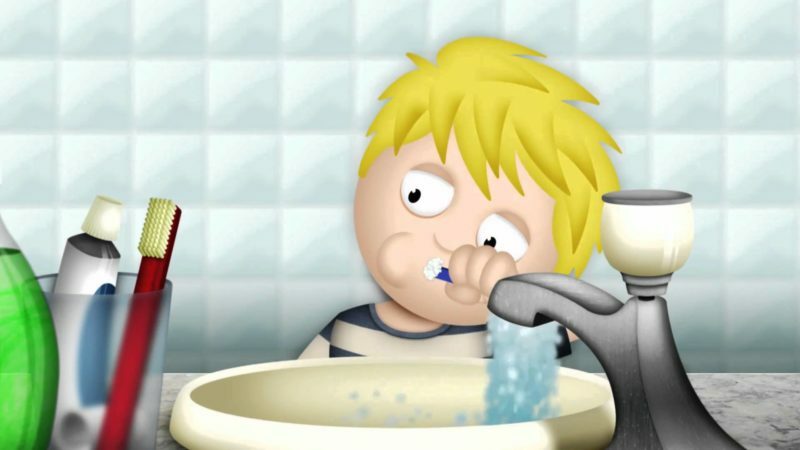 1] Save water by turning off the tap while washing hands or brushing teeth. The kids need to be taught this that tap can be turned off while washing their hands or brushing teeth. This will make them conscious about the importance of water and they will conserve it. 2] Take a bath in place of shower, Kids love to splash water and enjoy a long bath. This should be allowed but with certain restrictions. This pure indulgence in playing with water should be on special days or events rather than a regular thing. A shower takes longer time whereas bath is quick. Also try to imitate Europeans who train their kids to switch off the tap once they are wet and then scrub and soap themselves. This will save great deal of water. The most important factor. 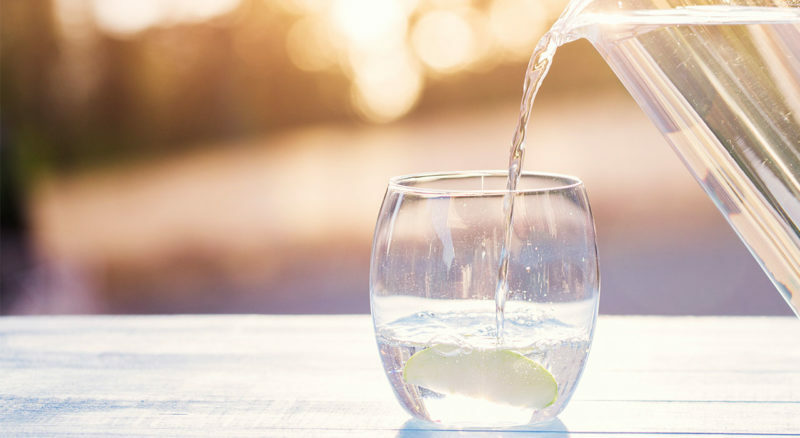 When drinking water fill your glass with the water that you can consume. If needed then go for refill. This will save enormous gallons water. Try to carry water in bottle so that you consume as much as water as needed and the remaining water can be consumed later on. This not saves water but every time you consume water from glass it needs to cleaned or discarded thus this saves you from this also and saves some more water or resources. Save water for your future and assure a comfortable and happy life for your kids’ future and this something to which your are committed. Such a beautiful post this is. 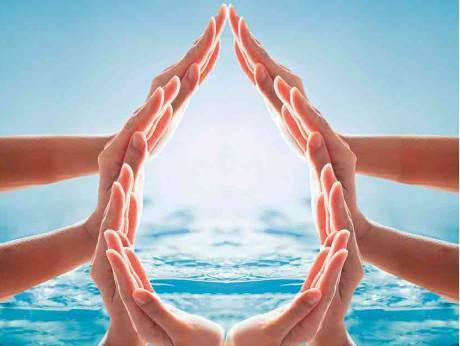 We are Jain’s and we have been taught since we were kids to save every drop of water where we can. I am so glad that somebody is talking about it. It’s so important to save water to have a better future. We need to understand the value of water and save it to have better future!! I am fully agree with you , we should take this point seriously in our life and save water always,. A great reminder of how important water is and that we need to make little changes to ensure preservation. 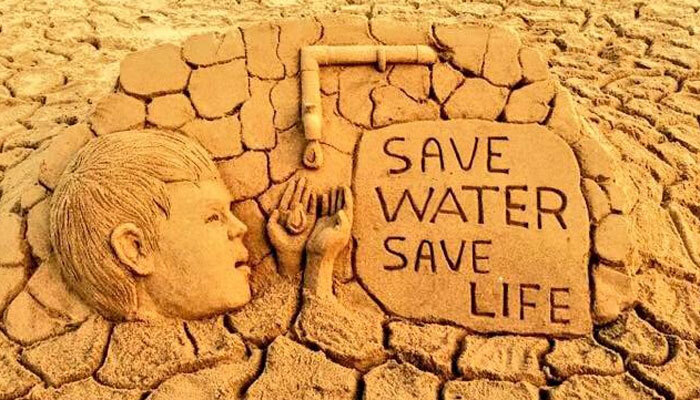 Saving water is a moral teaching… One should know why it is important and why they should save it since childhood! Really good post! We really are running our water sources dry. It is such a pity. Some great tips here, hopefully people will pay some heed. That’s so true water is a necessity. it’s essential that we realize the precarious situation and take steps accordingly. These are some very important tips. A restaurant here in Pune has a board saying we are not rude when we don’t fill your glasses with water, we just care about our environment more. Such simple measures will go a great deal. Very nice appeal, Yes Water is Life and the statistics are scary when it comes to water scarcity. Hope we mend our ways and save environment by using water with care. Amazing and inspiring post. Water is very important for the survival of life. Water is very essential resource that is needs to be preserved. Great thoughts. I have a bath tub which apparently takes more water than a quick shower would take. I totally understand the point though. We all should save water and find ways in which there is no or least wastage. What a lovely post. You have shared an important point of saving our next generation’s future and giving them a better earth full of resources if we can save it today. Conservation of natural resources should now be inculcated in kids as well. It’s time wen we start taking measures in individual level n conserve for the generations to come. That is a great article. Water conservation is become necessary. People need to start doing all these things to save water. This was such an informational post all your tips so useful and you made me aware of some of the mistakes I was doing which can be corrected to save water thank you for this informational post. Informative blog on saving water. I have been following all the above said. Have seen a lot of people waster water that way, will try to impose the above said on them. Very well worded article . Water is precious indeed! it is high time that we need to think about ways to conserve water. We all should start taking appropriate methods to save water. Those are some very useful and daily use tips for saving water starting from our own home. Water is the most precious gift to mankind from nature. It js the sole support system for the existence of life. We must save water. We should be the role models for our children. Let’s save water and make others understand value of water. Its not too late let’s take pledge to conserve water.